Wat is dit voor site? Wij zoeken de goedkoopste boeken op internet. 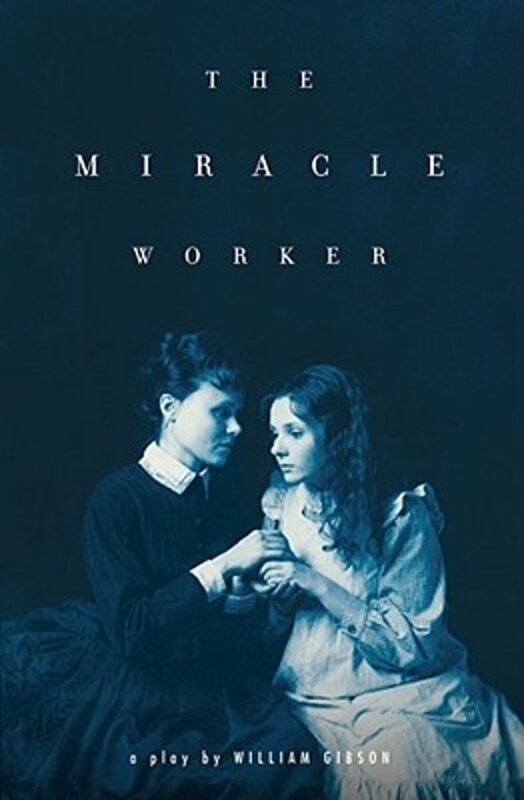 The Miracle Workervonden we het goedkoopst op Bol.com voor €14.99. We hebben gezocht in nieuwe en tweedehands boeken. Rechtsonderaan de pagina kan je het boek direct bestellen	via Bol	.com. Based on the remarkable true story of Helen Keller and her teacher Annie Sullivan, this inspiring and unforgettable play has moved countless readers and become an American classic. Young Helen Keller, blind, deaf, and mute since infancy, is in danger of being sent to an institution because her inability to communicate has left her frustrated and violent. In desperation, her parents seek help from the Perkins Institute, which sends them a "half-blind Yankee schoolgirl" named Annie Sullivan to tutor their daughter. Despite the Kellers' resistance and the belief that Helen "is like a little safe, locked, that no one can open," Annie suspects that within Helen lies the potential for more, if only she can reach her. Through persistence, love, and sheer stubbornness, Annie breaks through Helen's walls of silence and darkness and teaches her to communicate, bringing her into the world at last.